Stash Banking: Should You Sign Up for the Stash Debit Card? 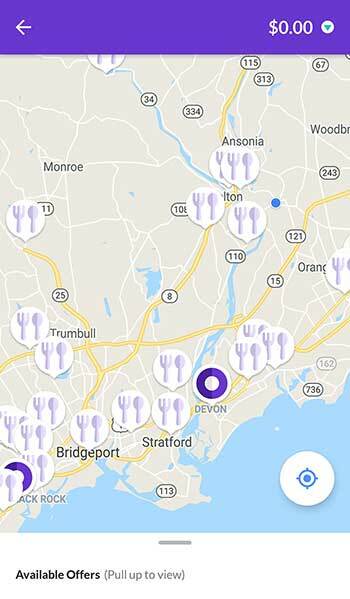 In April of 2018 Stash announced that they would soon be adding a new service to their app. 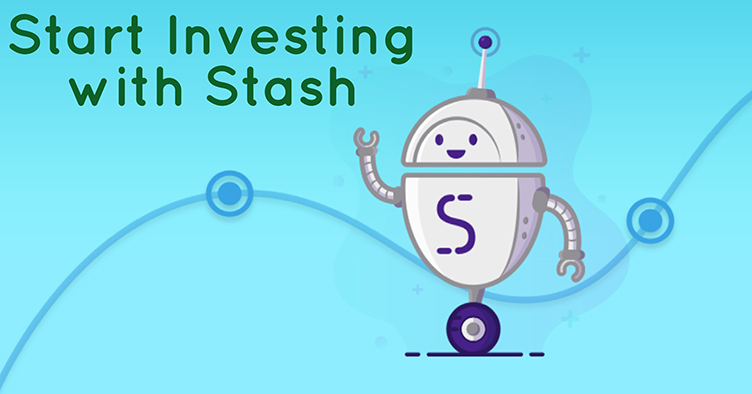 In addition to offering brokerage and custodial accounts through Stash Invest and retirement IRAs through Stash Retire, they would also begin offering banking services through Stash Banking. Confused as to why an investment app would want to begin offering banking services to its users? Below, we explore Stash Banking so that you can understand exactly what it is and decide whether or not you should sign up. 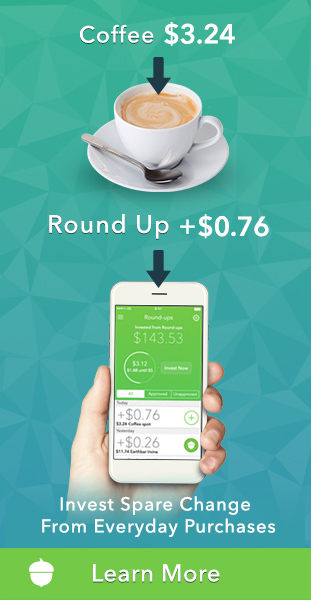 Stash Banking is a newly-created debit product that Stash is offering to its customers. It is a physical debit card that you can use to make everyday purchases just like you would any other debit card. This doesn’t mean that Stash is becoming a bank, though. Instead, they have partnered with Green Dot Bank, FDIC, to issue the cards. This means that if you choose to open a Stash Banking account, your account is technically hosted and managed by Green Dot. Your account will, therefore, be FDIC-insured (up to the maximum $250,000) just like any other savings and checking account. 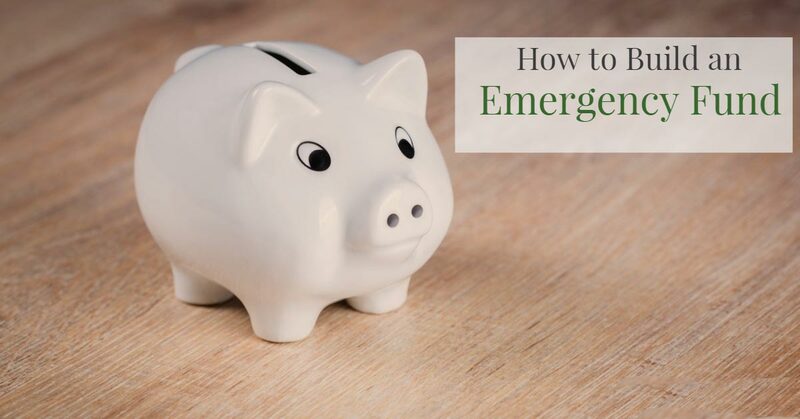 Though many people know Green Dot as a provider of prepaid cards, it’s important to remember that your Stash debit card will not be a prepaid card. It will be a Visa debit card that you can use just like any other debit card. Cards are due to begin shipping in early 2018, though exact dates are not yet known. How much does Stash Banking cost? Stash Banking is completely free to sign up for: You won’t pay any sign-up fee or monthly fee. That’s a pretty good deal compared to many banks, who can charge outrageous fees on a monthly basis. That said, depending on how you use your card you may find yourself needing to pay some fees. You can view Stash’s full fee schedule here. How does Stash Banking work? In addition to acting as a regular debit card, Stash Banking comes with a number of additional benefits and perks because of the way that it integrates into the greater Stash app ecosystem. 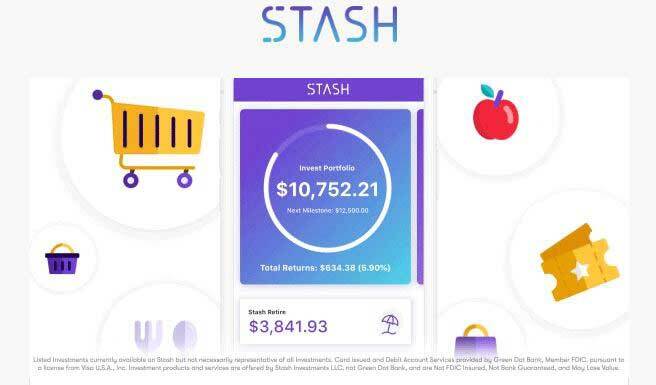 Stash says that this integration will help users be smarter with their money; it’s easier to save and invest for the future if you first understand how you are spending your money, after all. While that remains to be seen, the various functionalities of the card are powerful in their own right, and worthy of consideration. You might notice that Stash Banking is very similar in many regards to Acorns Spend. (They are competitors, after all.) 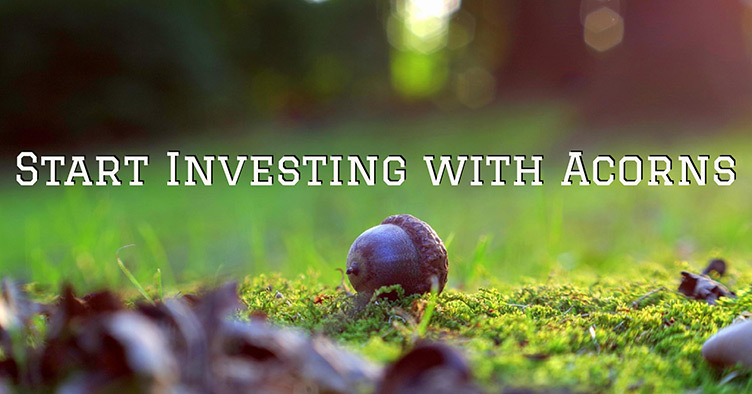 If you’re looking for more information about Acorns Spend, check out this review here. Below is a look at some of the features, benefits, and perks of using Stash Banking. Stash knows that in order for Stash Banking to be successful, the banking service will need to be capable of replacing the cards that you already have in your wallet. If it can’t do this, users won’t make the switch—why would they? You don’t need to sign up for Stash Banking in order to participate in Stash’s cash-back program. Just link up to three debit or credit cards, and when you use that card at participating merchants and restaurants you’ll earn cash back, which will be deposited into your Stash account on a monthly basis. Once it’s in your account, you can invest it however you want. So if you’re already a Stash customer using the cash back program, and you sign up for Stash Banking, it would be foolish not to link your Stash debit card. Stash is pulling out all of the stops to try and get people to use their banking service, and this perk definitely grew out of that desire. It is designed to encourage users to sign up for direct deposit so that they’re paychecks are automatically deposited into their Stash Banking account. Just opt into direct deposit, and you’ll be able to access your paycheck up to two days before you get paid. If you receive government benefits, you can access those up to four days before you’re due to receive them. Where do you spend the most money? When during the month do you find yourself spending the most? Are there places you can cut back and save? 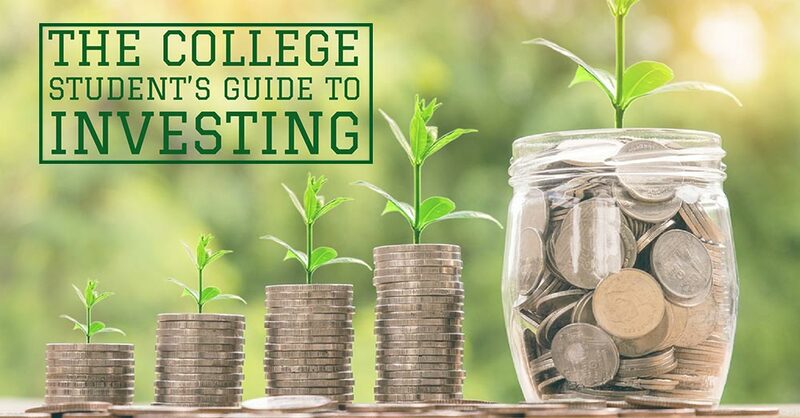 You can then use these insights to spend smarter, save money, and divert wasted spending into your other financial goals, like paying down your student loans, investing for the future, or building an emergency fund. To me, this sounds like you will be able to open a number of separate sub-accounts within your Stash Banking account. 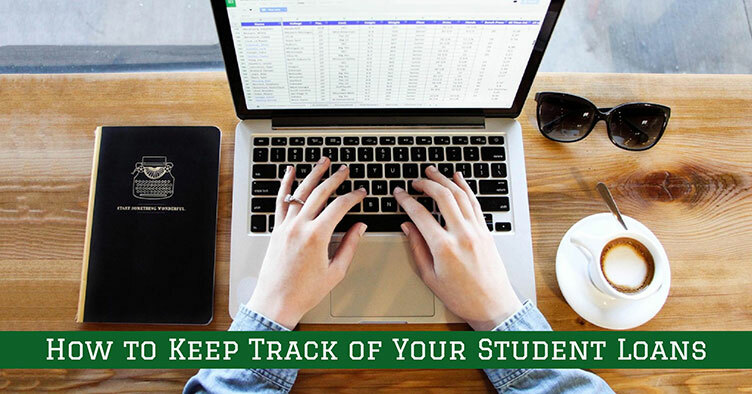 You’ll probably be able to name each account so that the name corresponds to a goal, and you’ll probably be able to set a goal amount that you’re working towards. You’ll then be able to transfer money directly into these individual sub-accounts so that instead of having all of your savings in a single savings account, it will be split out into pools for whatever you’re saving for. Note: Simple Bank reviewStash’s Goals function sounds very similar to Simple Bank’s Goals feature. For more information, check out our . 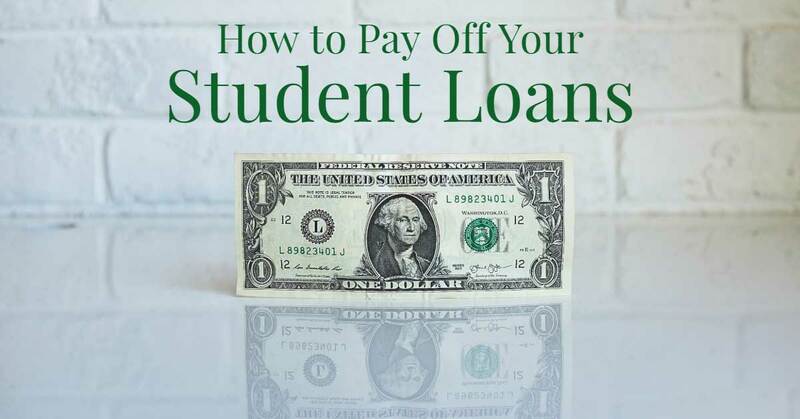 While this can be a helpful way of saving and working towards a number of goals at the same time, the fact that Goals don’t earn any interest is definitely a negative, especially compared to other banks like Ally that offer interest rates of close to 2% for savings accounts. I’ll update this section as the feature rolls out more fully. When possible, the stock that you earn will be tied directly to where you make your purchase. If you shop at a store or merchant whose stock is listed on Stash (for example, Walmart, Target, Amazon, or Starbucks) then the stock you earn will be that company’s stock. If the merchant you company isn’t listed in Stash, you’ll still earn stock—it’ll just be shares of an ETF instead of a single stock. According to a promotional email sent out to announce the program, the specific ETF is the Vanguard Total World Stock ETF (VT), though this can always change. This puts a whole new spin on the idea of “investing in the companies you spend on,” which is kind of neat. 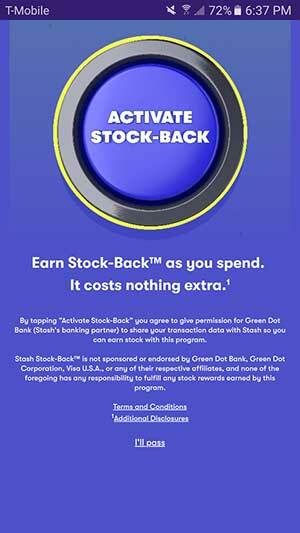 It is important to note that in order to opt into Stash’s Stock-Back program, you’ll need to allow Green Dot (the bank responsible for issuing and managing all Stash Debit Cards) to share your transaction data with Stash. This does not seem to be tied to any kind of malicious marketing tactic (at least not currently) but it is always possible that this will change. How much stock are we talking about? According to Stash’s terms & conditions for the program, users will earn 0.125% stock back on all purchases made with the Stash Debit Card. This means that the more you use your card, the more you’ll earn. That being said, be careful not to just spend all of your money with the hope of getting rich off of earning stock back. Investing $100 into your portfolio will, of course, be wiser than spending $100 and getting just 0.125% of that invested back. While a few pennies here and there might not look too impressive, it is important to note that this was a single weekend’s worth of spending. 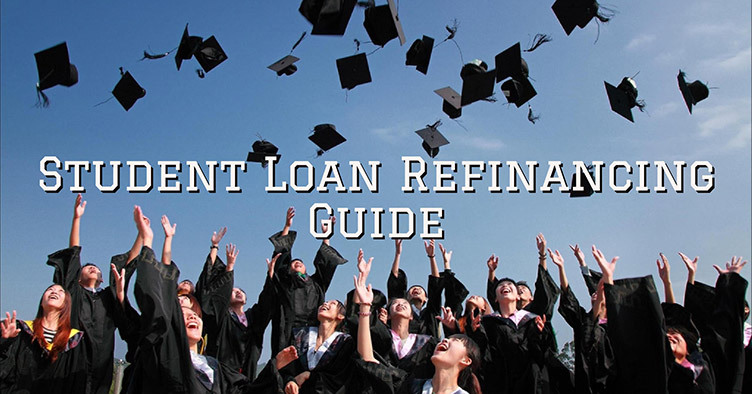 Over time, it’s easy to see how this can start to add up over the course of a year or years—especially as the investments themselves begin to grow in value. Compared to earning nothing back at all, this feels like a steal. 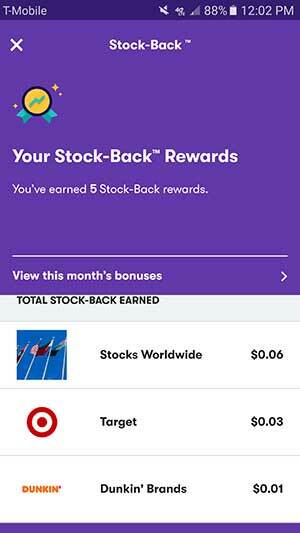 In the stock-back section of the app, you’ll also see an option to “View this month’s bonuses.” Clicking on this button will bring you to a new screen that lists specific companies that are offering a stock-back bonus through Stash. This seems to be similar to Acorns’ Found Money Program: Companies that wish to participate offer Stash users a higher payout in exchange for making a purchase. As you can see, these bonuses can range from 1% to a maximum of 5% of your purchase. Bonuses seem to rotate every couple of months, meaning that there are likely to be plenty of opportunities to earn some nice stock-back bonuses. 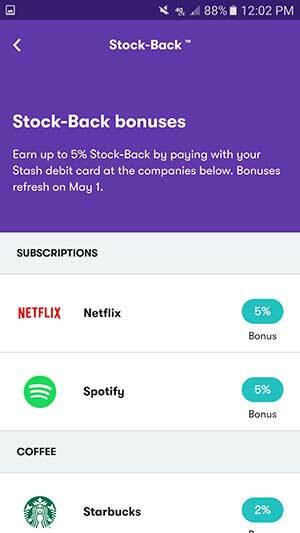 When the program was launched in March of 2019, the initial companies partnering with Stash to offer stock-back bonuses were Netflix, Spotify, Starbucks, and Dunkin Donuts. 1. It isn’t completely free of fees. 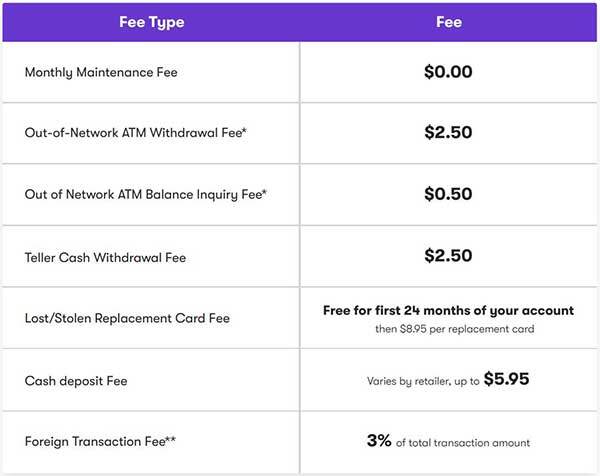 An out-of-network ATM Fee: If you use an ATM that is not in Stash’s network, they’ll charge you a $2.50 fee. That’s on top of whatever fee the ATM already charges you. Even if you don’t withdraw cash, and only check your balance, you’ll have to pay $0.50. Cash-deposit Fee: Though you can deposit cash at any of thousands of participating CVS/Walgreens/RiteAid locations, this doesn’t come without a cost. Depending on exactly which retailer you use you can pay up to $5.95 to deposit your cash. 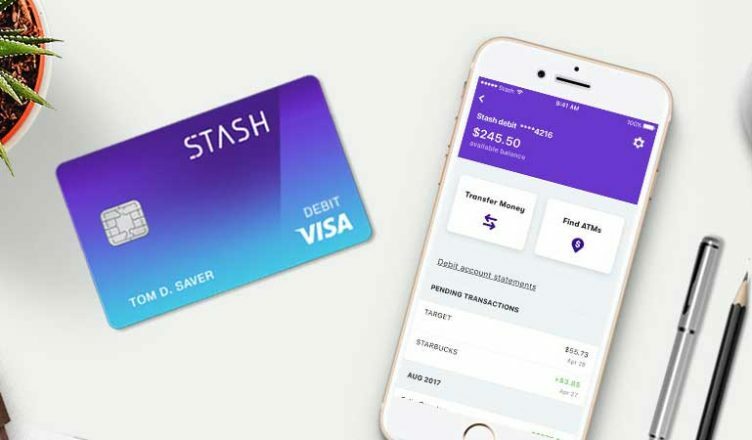 Lost or Stolen Replacement Card Fee: If your card is lost or stolen within the first 24 months of your account being active, Stash will replace it free of charge. After that time, you’ll be charged $8.95 per replacement card. Foreign Transaction Fee: You can’t use your Stash debit card too many places outside the US. 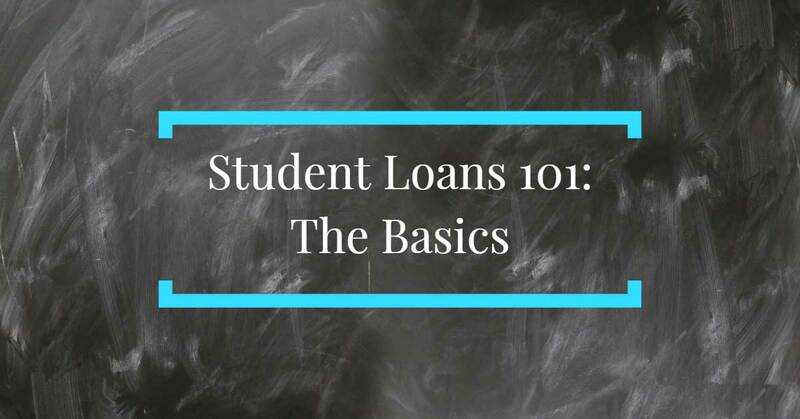 But in places where you can/do, you’ll pay a fee equal to 3% of the total transaction amount. 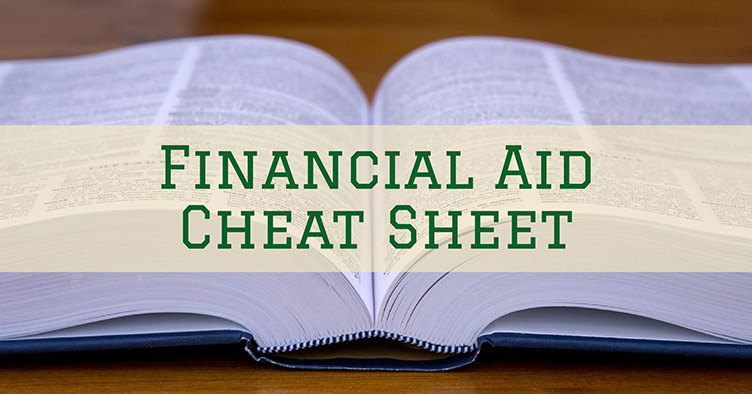 While these fees aren’t outrageous, they can certainly add up if you aren’t careful. 2. It takes a while to get your card. I signed up for Stash Banking when it was first announced back in April of 2018, and I still haven’t received my card. That being said, as with any launch, there is bound to be some lead-time for the cards to be produced. Hopefully, as the program ages, this process will become streamlined and users will receive their cards faster than they are currently, as the wait will undoubtedly turn some people off. Signing up for your Stash Banking Card is easy. As long as you are already a Stash Invest user, all you need to do is select the tile on your home screen (below) to begin the process. From there, you’ll just need to answer a few questions (about your address, birth date, and other personal information), and choose a pin number. Your account will then be open. Once your account is open, you’ll have access to a digital debit card that will allow you to shop online. (It won’t work at physical locations.) When you receive your physical card in the mail, this digital card will automatically deactivate. You can access the card within the Banking portion of the app. All told, it took me just five minutes to open my account. If you aren’t yet a Stash member, you’ll first need to sign up for Stash, which similarly takes just 5 or so minutes to complete. There’s still a fair amount of Stash Banking that we don’t yet know—after all, it hasn’t yet fully launched, and we don’t yet have our physical cards in our hands just yet. But it’s still something that we’re excited to learn more about as it continues to evolve. I’m particularly interested in the Spending Insights functionality, and wonder if it will truly make me a more cognizant shopper. I will be updating this article as more information comes out/as I receive my card and begin experimenting with its functionality. In the meantime, let me know what you think, if you have any initial thoughts or concerns about Stash Banking, and if you plan on signing up! Quality article, did the card end up being “worth it”? Hi Justin! I think so. 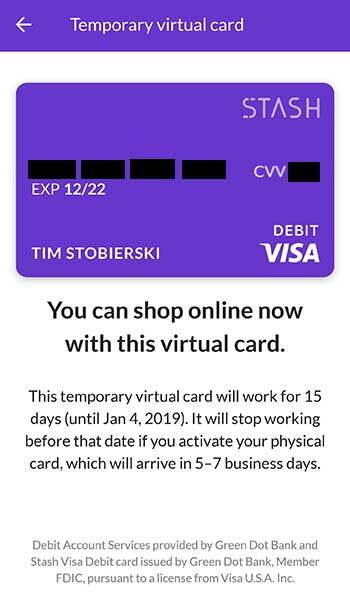 So far, I’m really enjoying all of the benefits and perks of the card, but to be honest I haven’t yet decided to switch over from my regular banking account. I’m also testing out the Acorns Spend Debit Card (you can read more about that here if you want: http://studentdebtwarriors.com/graduates/acorns-spend-debit-card/) so I’m weighing them both against each other. Great article and thanks for the update. I got one of the Founders cards as well but haven’t pulled the trigger on switching to it from my normal bank fully yet either.